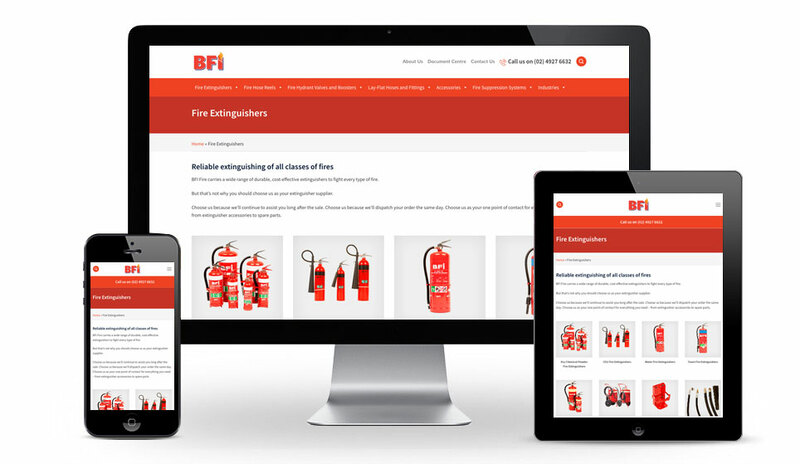 Australia’s Premier Fire Protection and Suppression Experts. 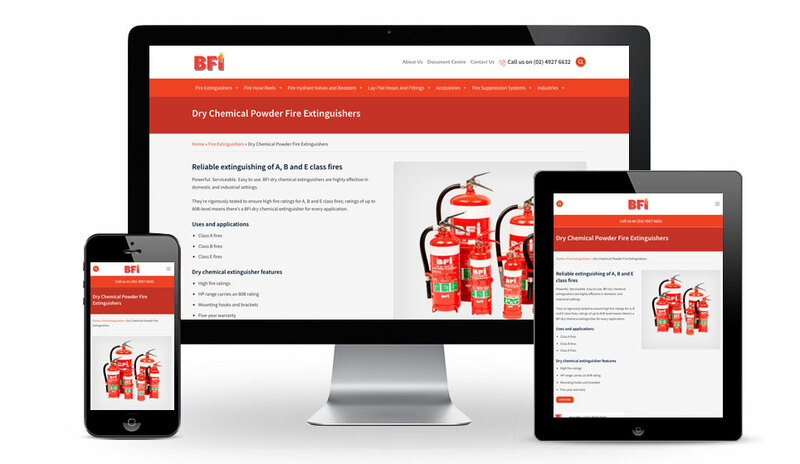 Founded in 1949, the PD Bulbeck Group has since become a leader in fire protection and suppression systems in New Zealand, Papua New Guinea, Fiji and Southeast Asia. 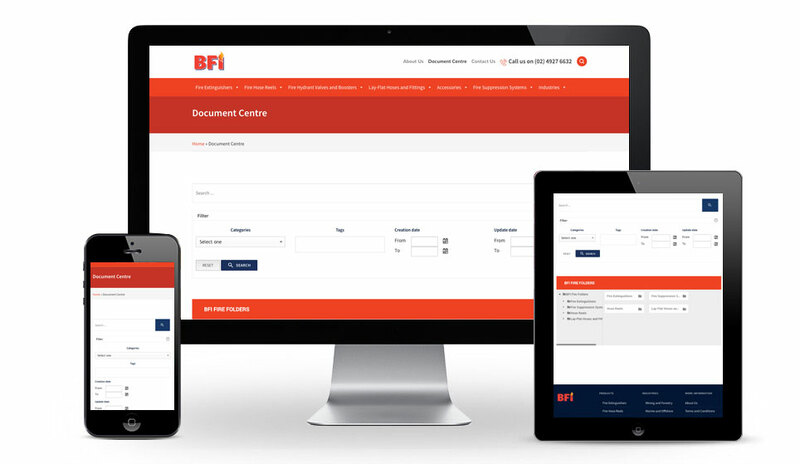 Following the divestment of Bulbeck Fire by the Bulbeck Group in 2018, the newly founded BFI Fire Pty Ltd will focus on expanding its global footprint and continued growth in the Australasian markets but still supply the same quality product that customers have been getting for 20 years. BFI Fire is proudly affiliated with Steel Recon Industries (SRI), the biggest manufacturer and provider of fire fighting solutions in Malaysia. 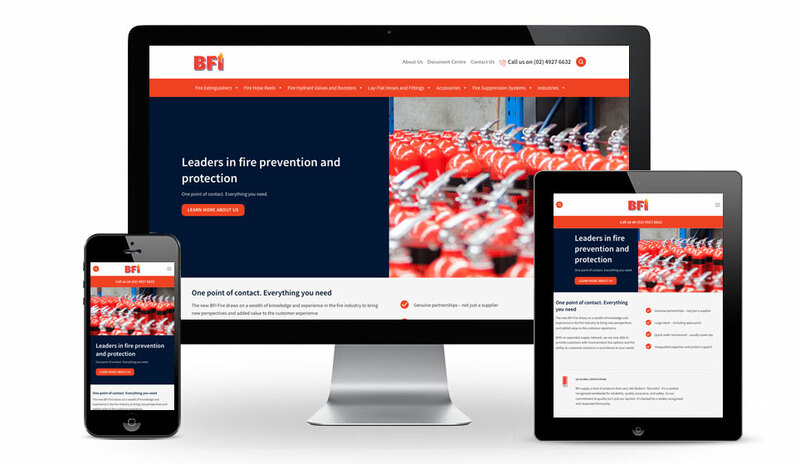 We built BFI Fire Australia’s corporate website using WordPress CMS.